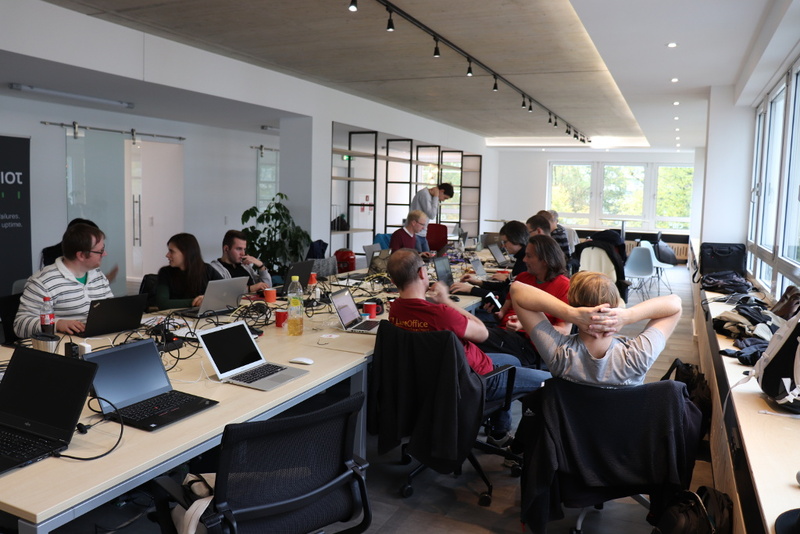 Hackfests are great opportunities for LibreOffice developers and community members to meet face-to-face, work on new features, fix bugs and enjoy good food! 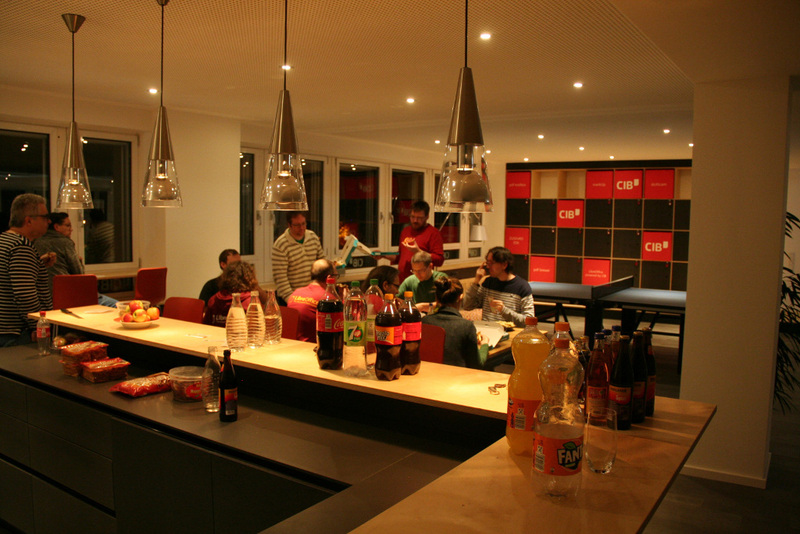 In late October, CIB hosted a hackfest in Munich, Germany, with 25 participants over the three days. 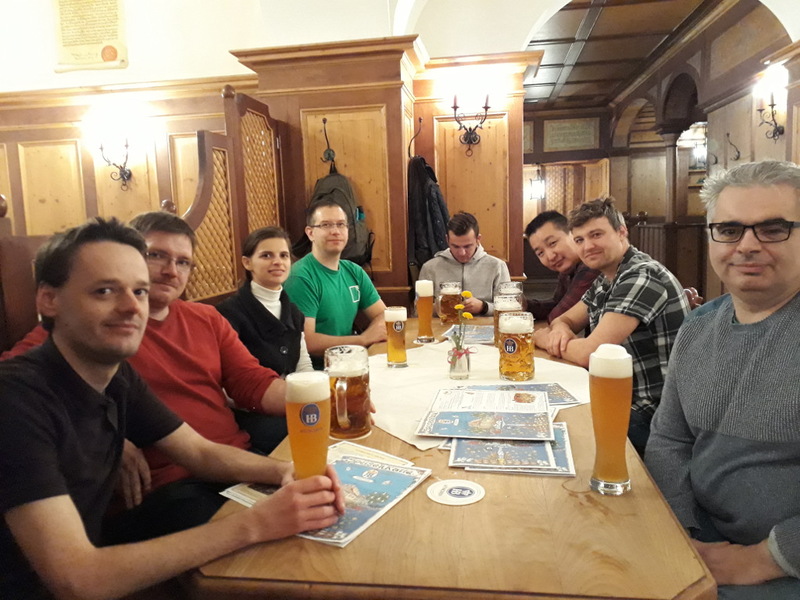 Check out the achievements section for full details on the results, but in summary: many bugs were fixed, some features were polished, and knowledge was shared. 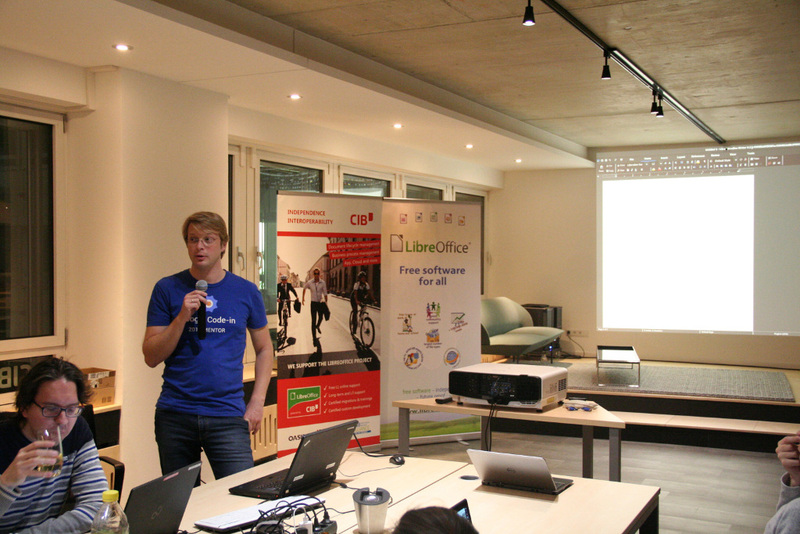 Two participants learned about building LibreOffice from source code, while others discussed non-technical topics such as marketing and local events. 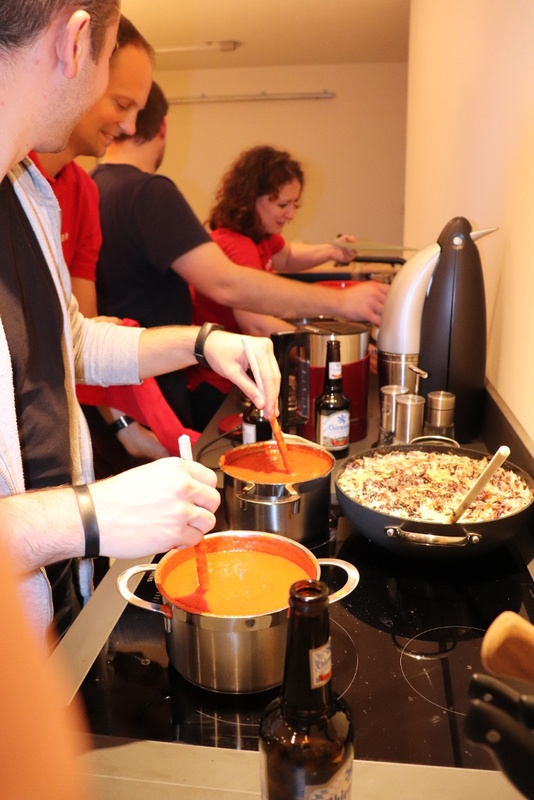 Then it was time for more Italian food – this time, pizza! 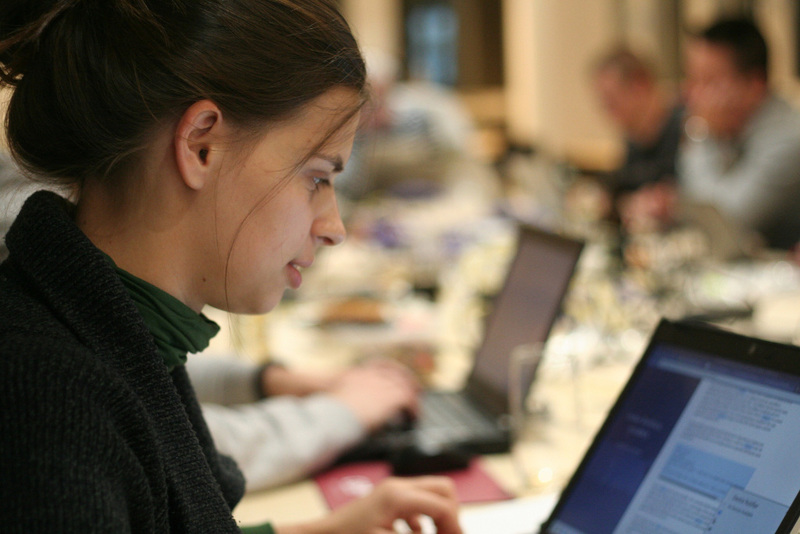 We’ll be organising more hackfests next year, so keep an eye on this blog for updates!